We provide emergency auto locksmith services throughout the Sydney region with a Mobile Vehicle locksmith service. Did you lock your car keys in the car? Have you got a broken car key? 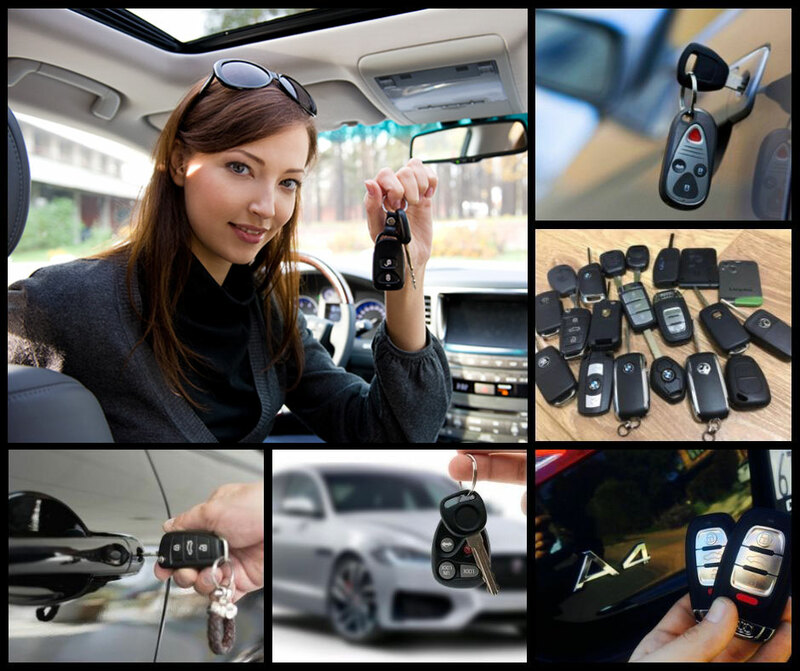 If you need superfast service, then call us and we will open your Car locks and replace your keys as quickly as possible. Our ultimate goal is to be able provide our customers with quality service they deserve & to fulfill all of their security needs. Not to worry. We can get you back into your vehicle without causing any damage to it. We can also make replacement car keys for you so you have a spare in case it happens again. Just call us on 02 9488 9905 and we will get to you as fast as possible. We are fully licensed and insured. Call now for an obligation free, affordable quote.